This week the Horror Channel began running the series Millennium. 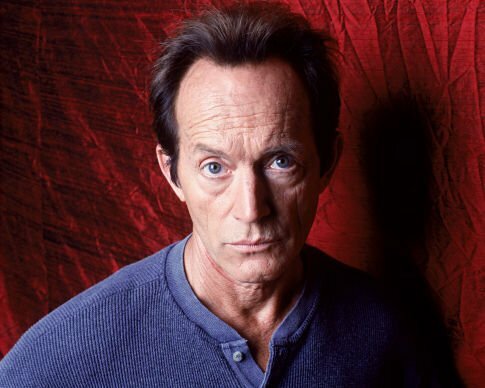 What better way to celebrate that then with a brand new interview with lead actor Lance Henriksen? With the help of Back to Frank Black staff member James McLean, James Whittington from the Horror Channel had the chance to interview the acting legend. You can read part one of this fascinating interview right here. We here at Back to Frank Black are proud to have been able to put this together. Keep checking back on the blog for the second part of the interview! 0 Responses to "Horror Channel talks to Lance Henriksen"